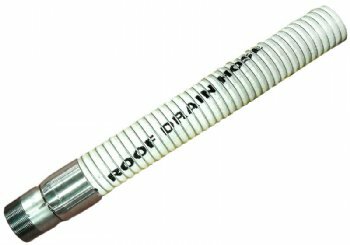 Hose is manufactured for use in tanks with floating roof drain systems. It works well as a flexible elbow as it easily bends to 90°. Also suitable for oil skimmers, suction lines and water separators. Compatible both inside and out for a wide range of PH solutions and chemicals. Lengths up to 100 ft.